We will examine and evaluate your fine Swiss wristwatch free of charge. We specialize in buying and selling fine Swiss wristwatches and are up-to-date on current market values. We will give you a fair and honest value hassle-free. We buy Rolex, Tag Heuer, Breitling, Omega, Cartier, and other fine Swiss Brands. 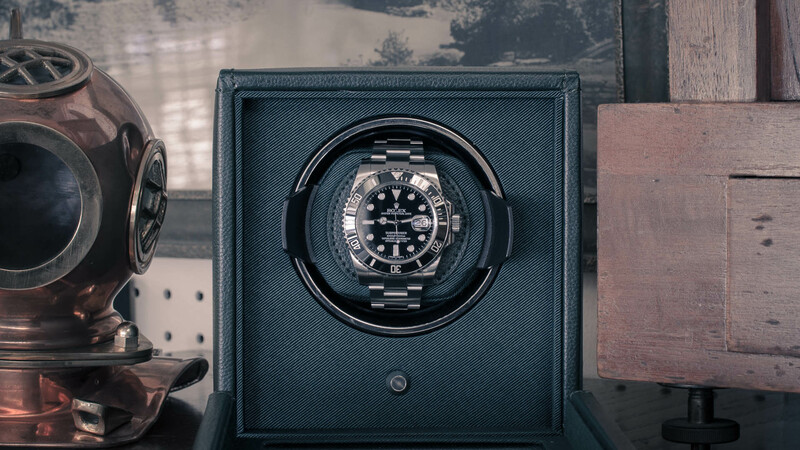 Bring in your watch or contact us directly to arrange the sale.